When it comes to the history of dance culture, the figure of Mr.C stands tall. He flirted with pop stardom with The Shamen; he cofounded The End in London, one of the best clubbing venues of all time; his Superfreq parties and label have been going strong for over 15 years; and he’s an instructor in Buddhist meditation. 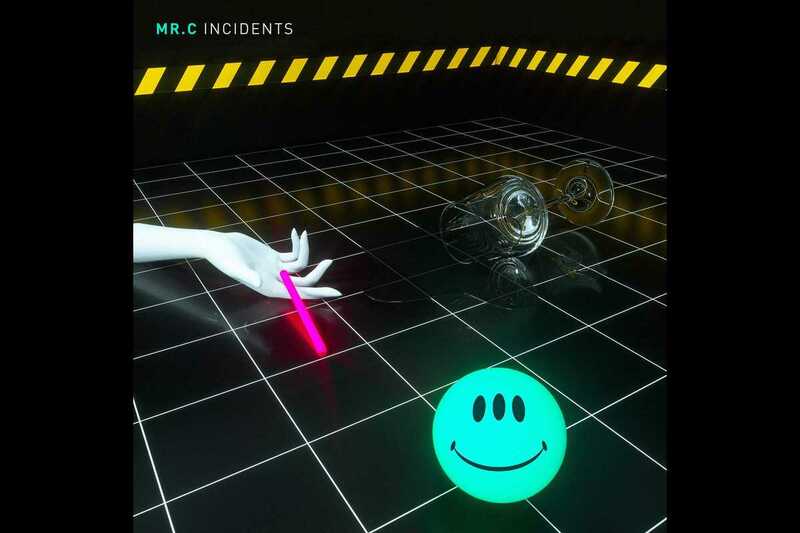 He also has a long and illustrious career as a DJ and producer, and his latest album, Incidents, released on Superfreq, perfectly captures the spirit of his music. The Superfreq vibe is sensuous tech house, and Incidents is exactly that: rolling minimal beats, funky basslines, luscious synths and freaky acid sounds. Mr.C also brings his many influences as a DJ – including old school electro, US garage and Italo disco – into play to superb effect. On “Stand Up” he gets back on the microphone for a protest song calling on ravers to defend their culture, proof enough of Mr.C’s passionate belief that music is a celebration of life.